Are you in the market for tablets below Php 4,000? 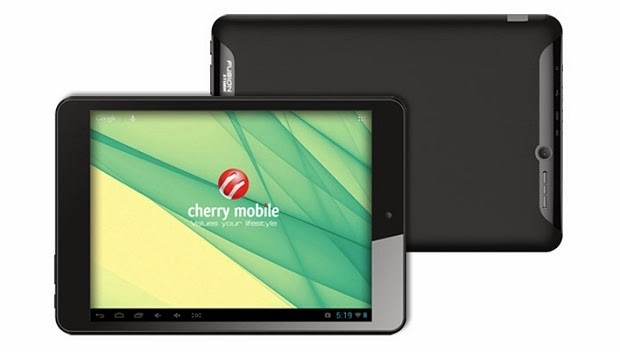 Then you might want to check out two of the "Fusion" releases from the local electronic giant, Cherry Mobile. Newcomers are named Fusion Storm and Fusion Breeze. And just like their most successful brother, Fusion Bolt, these two slates also promise a better value for your sub-4K money. Before anything else, you could check our review for Fusion Bolt here. Okay, so we go to the newbies. we'll start with the one with the better hardware - Fusion Storm. It's strategically priced at Php 3,699 to give you a 7.85-inch (size is comparable with the iPad mini). Powering this tab is the 1.2GHz dual-core processor, 512-megabytes RAM and 8GB internal storage. Android 4.2 Jelly Bean will also run the whole show and battery is rated at 3000 mAh. Connectivity option hasn't been disclosed - whether it'll get 3G support of just the plain WiFi-only moniker. Meanwhile, the capable Fusion Breeze is being modest with it Php 1,999 price standpoit. This sub-2K handset is also a Jelly Bean-powered device with its 1.2GHz single-core CPU. Covering the rest of the specs are the 512-megabyte of RAM, 1.3-megapixel shooter and 4GB internal memory.